Apologies for this post. I’m sorry, I truly am. After a week filled with Christmas festivities the last thing you want to be looking at is more Christmas food. I mean, I’m a major fruit mince pie fiend, however simply looking at these photos makes me want to hurl a little. Toooo mucccchhh fooooooddd. No? Maybe you have more self-restraint. Maybe you don’t suffer from eating too many serves of cheesecake/plum pudding/rum balls/said fruit mince pies. And all the chocolate. Maybe your tolerance for fruit mince pies is bottomless. I wish. 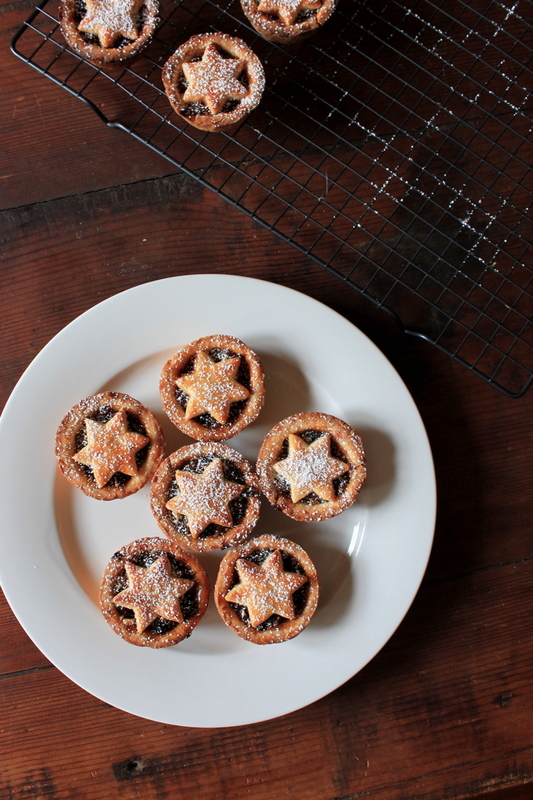 In any case we’re a bit behind the times around these parts – posting a recipe for fruit mince pies a week after Christmas. Sheesh. Who does that? 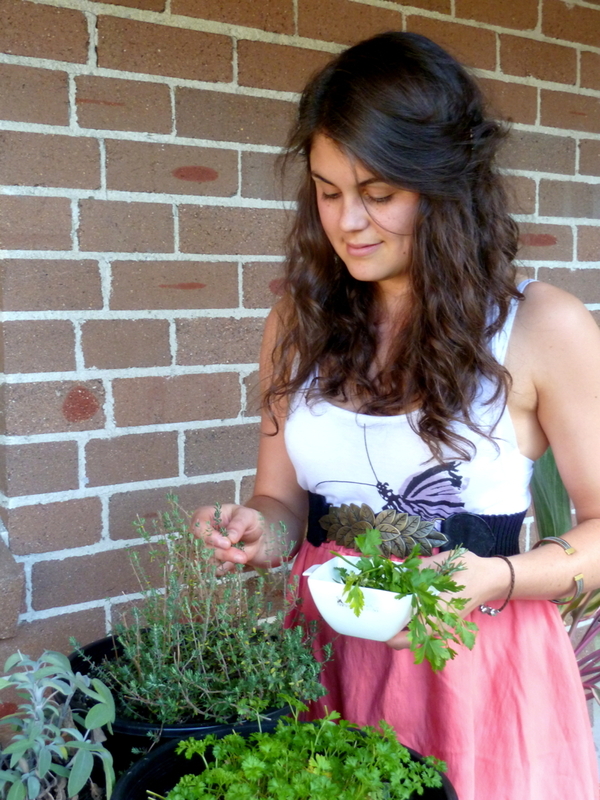 Alternatively you could say we’re super duper prepared – one recipe already on the list for Christmas 2015. Heh, if only. But it is New Years Eve after all – we’re obliged to cram in one last indulgent recipe before all the New Year ‘detoxes’ and the like emerge. It’s only logical, right? 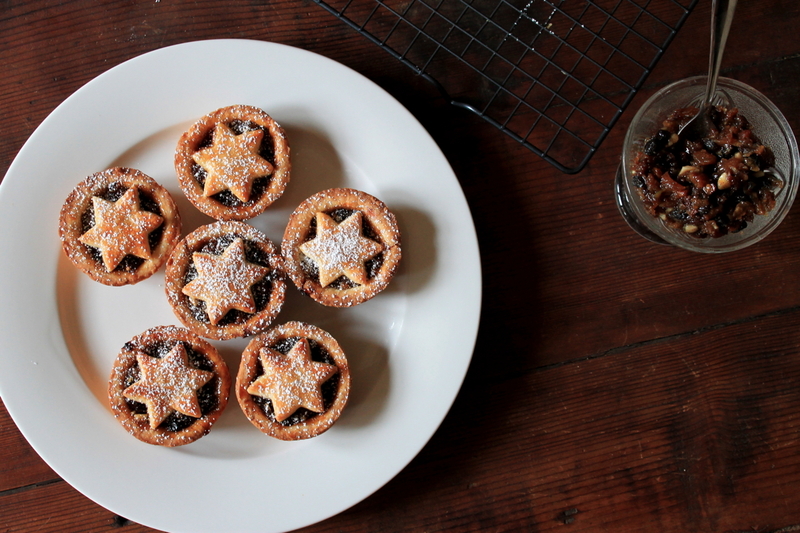 And indulgent these fruit mince pies are. Heady, rum-rich fruit mince encased in a crisp, buttery pastry and dusted with oh-so-sweet icing sugar…What more could you want in life? Though at this point of the year you might be more inclined to run, ruuuun as far as you can from these festive beauties. There’s gazillions of fruit mince pie recipes out there. Similar to banana bread, each and every baking-minded soul has their own take on the classic. Each claims to have the superior recipe. Well. These particular pies aint bad. Far from it in fact. 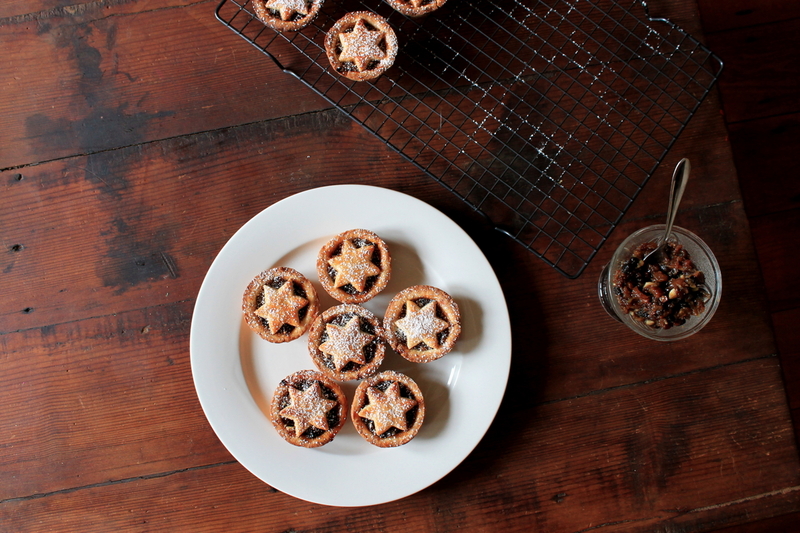 If for some reason you failed to bake a batch of fruit mince pies prior to Christmas it’s not too late! Case in point: lil’ sis asked me to text her the recipe late last week. She certainly had no issue leaving her fruit mince pie consumption until after the ‘big day’. Alternatively, if your pie tin only has a few meager crumbs remaining in the bottom, reminisce about how good they were (also try not to be sick thinking about consuming any more in the near future) and start looking forward to next years batch! Makes approximately 14 mince pies. Preheat the oven to 200C. Lightly grease 14 muffin holes. To make the pastry: Sift the flours and baking powder into a large bowl. Rub the butter in using your fingertips until the mixture resembles soft breadcrumbs. Add the sugar and use your hands to toss it through the mixture. In a separate small bowl whisk together the egg yolks with the vanilla and 1 tbsp of iced water. Pour into the buttery flour mixture and use a fork, and then your hands, to bring the mixture together to form a soft dough. Turn the dough onto a lightly floured surface and knead until smooth (approximately 3 minutes). Half the dough and flatten into two rounds before covering with clingfilm and refrigerating for 30 minutes. To make the pies: Roll out the two rounds of pastry with a floured rolling pin to reach a thickness of 4mm. Use an 8cm round cutter or glass/mug with a similar sized rim to cut out 14 rounds. Place the rounds into the prepared muffin tins and gently press into place. Fill with approximately 1 tbsp of fruit mince, or until the fruit mince reaches the top of the pastry. Re-knead the scraps and chill again before rolling out and cutting out small stars to place atop of the fruit mince. Brush with whisked egg white and bake for 20 minutes or until lightly golden. If the pies are browning too quickly cover loosely with aluminium foil. Set the pans on a wire rack and leave the pies to cool completely in the pan before removing. Serve warm or at room temperature with a light dusting of icing sugar. Mince pies will keep, refrigerated, for up to 1 week or can be frozen for up to 2 months. Place the chopped ingredients in a large bowl and add the grated apple, brown sugar, melted butter, rum, spices and orange rind and juice. Stir well to combine. Cover with clingfilm or transfer to a large airtight container and refrigerate. Chill for at least two days before serving (preferably at least a week), stirring the mixture daily. Mixture will keep, refrigerated, for up to 2 months. Source: Pastry barely adapted from Margaret Fulton’s Baking: The Ultimate Collection. Fruit Mince a tastewithoutwaste original.